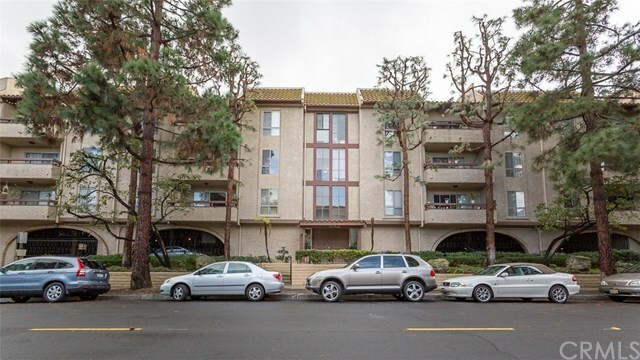 This lovely condo is offering two bedrooms two baths and a den with a nice open floorpan. Heart of the Peninsula, great walkable location to the shops, movie theaters and restaurants! The bedrooms are positioned on opposite sides of the condo a good setup for older kids or roommates. Master bedroom is a generous size with a large bathroom. The second bedroom has a nice size office or possible third bedroom attached with bathroom. There is a large living room with a cozy fireplace and wet bar that lead out to the patio. The kitchen has nice stainless appliances and tile counters. A nice dining room that looks out over the pool and tree tops. Inside laundry area. Two car subterranean parking. Large storage lockers in gated subterranean garage. Community elevator and central courtyard with large patio and swimming pool. Close public Transportation. Easy on and off hill access to other neighboring cities and 110 Freeway. Directions: Off of Hawthorne on Ravenspur.